Home / New HestiaPi Touch model, new site, new ideas! We are very proud to announce our new baby in the family! 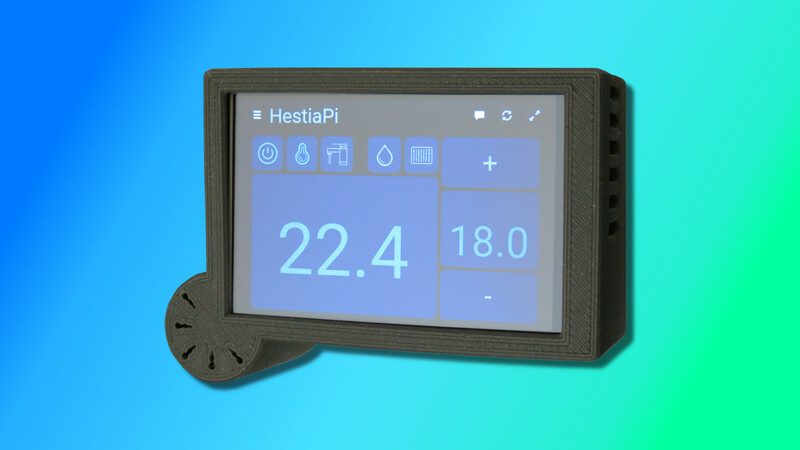 HestiaPi Touch is smaller, fully touchscreen controlled, more powerful, versatile and customisable! Completely redesigned, top to bottom, allows so many upgrades to come in the near future. All electronics are already available on our (also new!) website for makers around the globe with some additional touches around the corner. So, what will you be making?